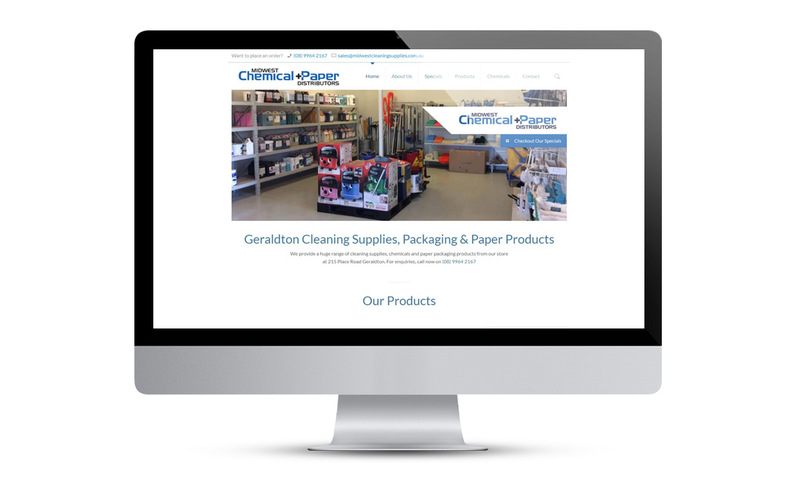 Midwest Chemical and Paper Distributors required a new website to attract new customers, increase sales and display the huge range of cleaning supplies, chemicals and paper packaging that they have available in their store. We designed and implemented a modern and professional website that was visually attractive, with all products listed on an easy-to-navigate product catalogue. The website is accessible from all devices, enhancing its reach. Contact details are easily accessible on all pages to encourage increased customer enquiries. 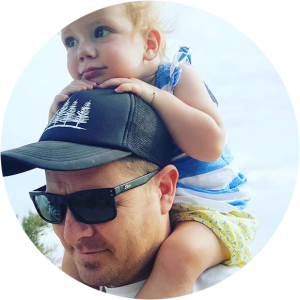 An Online Specials page encourages customers to visit the physical store and the Service Areas page helps to increases exposure – through search engines – for all the listed smaller regional towns.